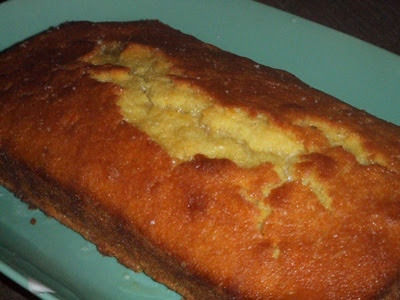 Lemon Pound Cake: One of the most delicately fragrant cakes I’ve ever made – full of lemon juice and lemon zest. Super moist from crème fraîche (and a little rum), this was the perfect accompaniment to a lovely illy espresso. Found this recipe & juiced it up a notch…try it, you will love it as much as my peeps did.